Brad Pitt is set to reprise his role in the long-awaited follow-up to 2013’s apocalyptic zombie horror. Given that he’s only made 10 movies in a 25-year career, not to mention the laundry list of unrealised projects to his name – including, most recently an adaptation of the UK sci-fi series Utopia for HBO – it’s always worth taking any news of a forthcoming David Fincher project with a pinch of salt. That being said, it now seems as though the director’s plans to helm a follow-up to Marc Forster’s 2013 zombie apocalypse thriller World War Z have finally been firmed up. That’s according to producers Dede Gardner and Jeremy Kleiner, who gave an update on the long-gestating sequel to Variety this week stating that production is schedule to begin in June 2019. 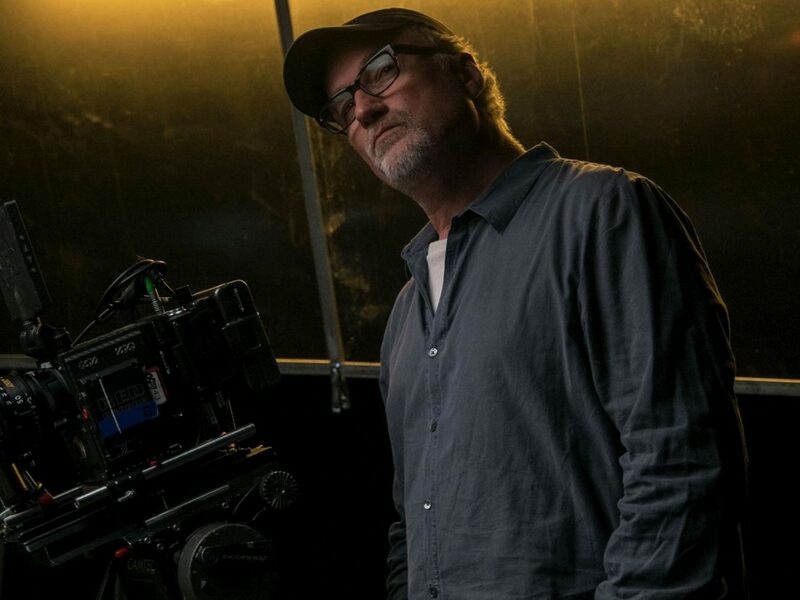 Fincher has reportedly been working closely with screenwriter Dennis Kelly over the past few years to get the script up to grade. This follows the departure of JA Bayone, who left the project in 2016 to pursue Jurassic World: Fallen Kingdom. The really good news is that Brad Pitt is still attached and will reprise his role both as producer and star, marking his first collaboration with Fincher since 2008’s The Curious Case of Benjamin Button. The first World War Z film, based on Max Brooks’ cult novel from 2006, had a famously rocky production, including last-minute script rewrites and major scheduling issues. So it’s encouraging to hear that Fincher and Kelly are in no rush to hurry World War Z 2 out – and even more so that a timeframe for principal photography appears to have been drawn up. 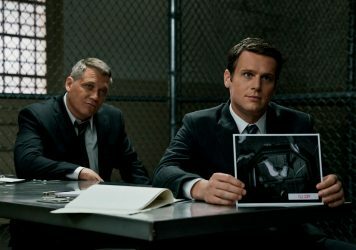 Fincher is currently shooting the second season of Netflix’s serial killer drama Mindhunter, which is set for release next summer. 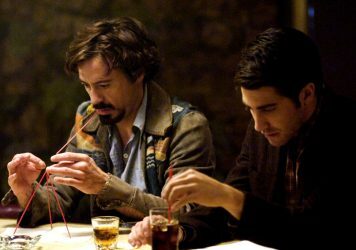 The director’s true-crime chiller is as tricky and compelling as ever. Netflix’s newest crime drama series is the culmination of a career-long obsession for the director.